ICM Industries Midrand South Africa 011-312 4814 or 011-312 3393 Only if land line not working call 0606107549. Soft serve ice cream and Frozen yogurt maker. 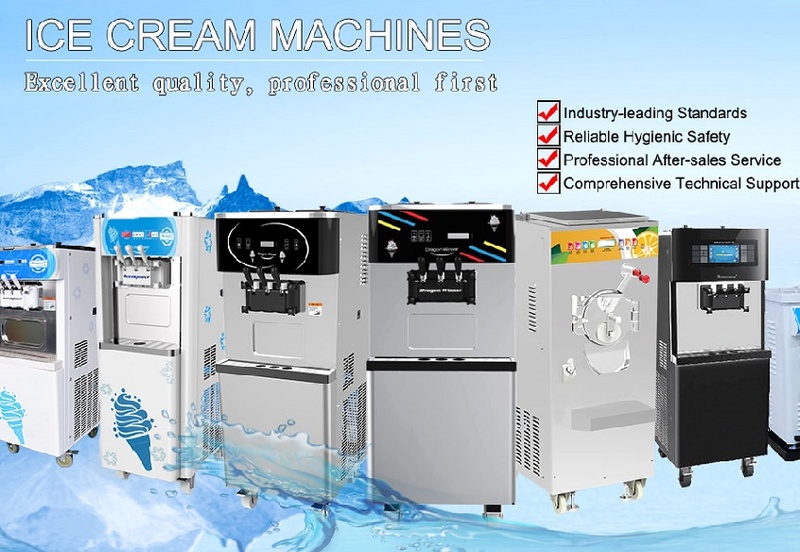 Special offer for all of our machines 19 May 2019 Considering that you get only 1/3 of machine capacity in summer, Smaller than 28 liters Ice cream machines are more like a toy rather than a real ice cream machine. After selling 2 or 3 ice cream you have to ask the customer to come back in half an hour. 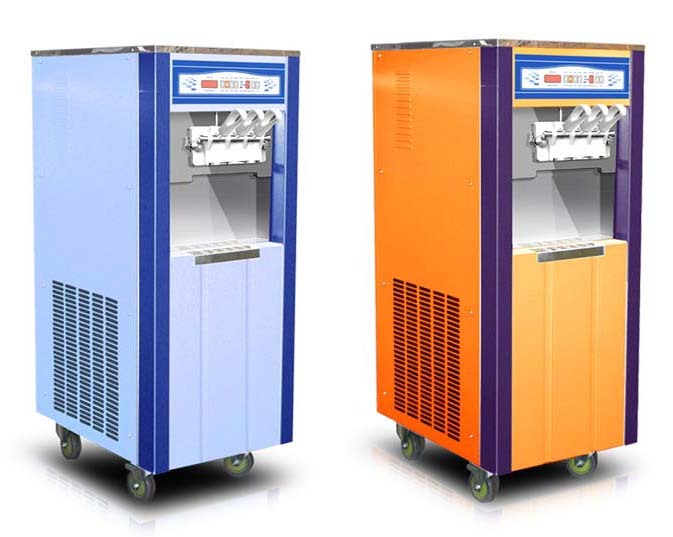 Exporting to Swaziland, Botswana, Zambia, Namibia , Zimbabwe, Mozambique Our ice cream machines are especially popular in Cape Town, Johannesburg and Pretoria. Because of our reputation we do not sell smaller machines than 28 liters. Like selling a motor bike to carry passengers! All of our machines carry CE and ISO certificate 9001-2000, UK Association of quality management. R32,995 incl VAT, For neighbouring countries You can claim 15% VAT at the border. A few new but out of box for R31,495 in stock. Try to come with open small truck or trailer for collection. 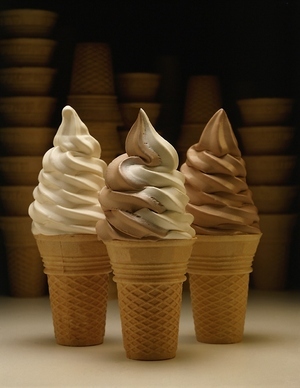 Soft serve Ice Cream Machine OP 3328D with frequency conversion technology. Low noise and more stable operation. Dealers welcome if they want to order more than three machines. We do not support Grey imports for machines similar to our machines. Low mix level alert by light, Voltage display , electric current display , alarm system, Cone counter display, high /low voltage display , freezing cylinder protection . All ice cream machines must be only transported vertical only and wait minimum 1 hour before switching it on. 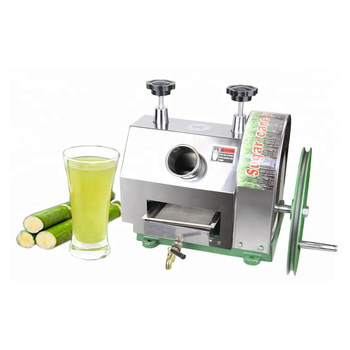 1) Hourly output: 36/38 litres, 300 Cones/ hour Can vary because of operating Temperature. One used one with warrantee R28,995 in stock. Double controller like two soft serve machines in one box. ICMOP130 table top with high output . Only this one is recommended to be mobile that works with both 220 volts and Generator. The Van can be shipped disassembled. This unit can not be towed by car. The above offer is only for VAN and canopy. 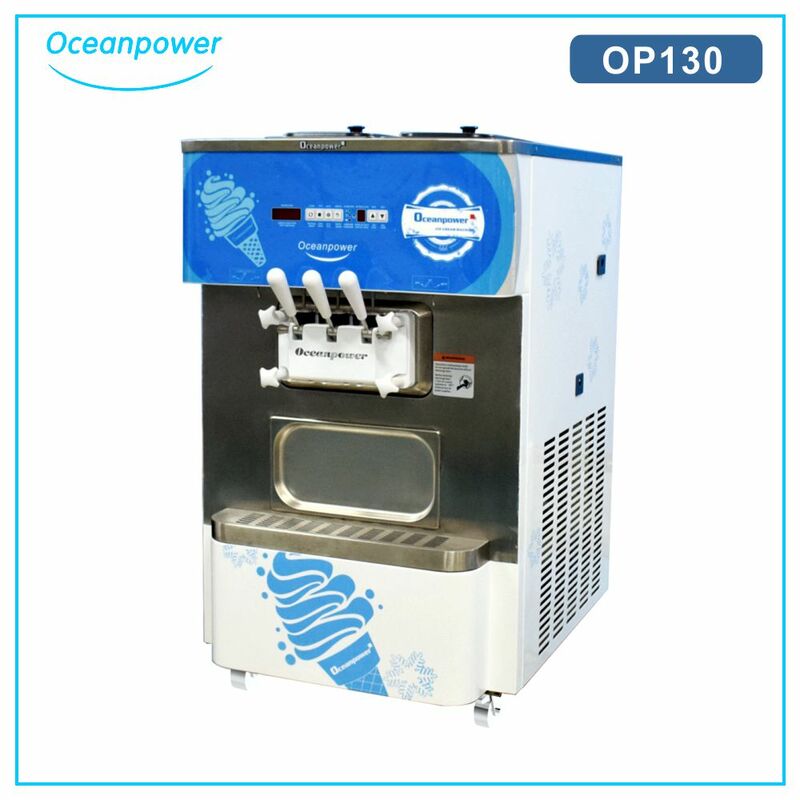 we sell the ice cream & slush machine and Generator separately. All prices are up to date on this web site Please do not send email icmsa@telkomsa.net asking prices. 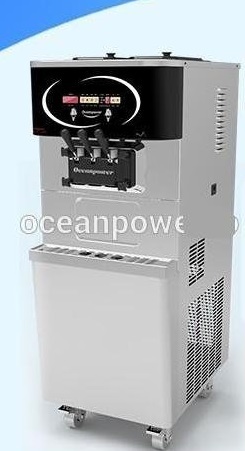 Inside Oceanpower Soft serve machine. Sorry no Rental on ice cream machine. 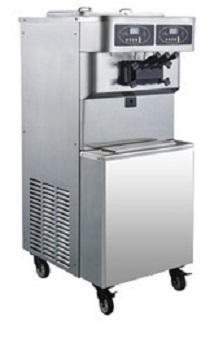 All ice cream machines carry one year warranty. All tried to supply you all information you need. 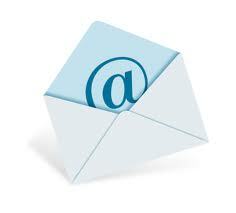 Please send icmsa@telkomsa.net only if your question is not answered on our web site. VAT tax in South Africa is 15% that is refundable at the border in the case of export. If the payment be in USD and we do shipping we shall not charge VAT. Please note the most important part in buying an ice cream machine is to make sure that there is a committed agent to supply you with warranty, parts and service. There are companies that buy out dated machines in auctions overseas and sell them cheap in South Africa, but there is no service after sales. For transportation please come with pick up with no canopy or open trailer, since the machine can not transported flat. 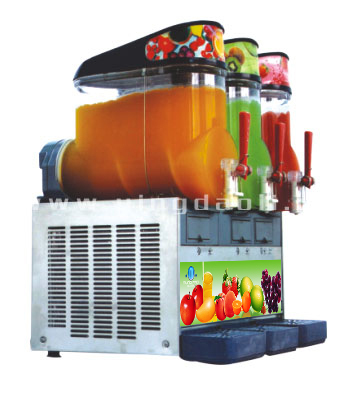 1-Why we do not sell many one flavour machines? Because there is not much price difference between one flavour machine and two flavour + 1 mix machine. 2- Why should I buy bigger capacity machine? Because smaller machines can not produce enough ice creams if there is a queue. Some of customers that bought smaller machines want to change the machine a for bigger ones especially near to coast that the weather temperature is higher. 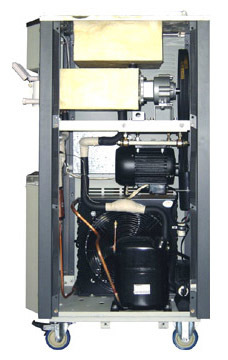 3- OP138CS does have refrigeration facility for keeping milk overnight or very hot temperature. Price is somehow higher. Machines without cooling system on top must be washed at the end of the day. 4- If you are going to import to other neighbouring countries in Southern Africa, you are exempt from paying %15 VAT if you choose a big shipping company. If you want to transport it yourself or small shipping company you have to pay VAT and claim it back at the South African border or we hold it for you for 2 weeks if you send stamped exported documents we return it to you. You can also use liquid ice cream mix from other suppliers as well. 5-If your shipping company does shipping to southern Africa neighbouring countries there will be V.A.T charges that you claim it back at the border if you do transport. For over USD 2,500 please send icmsa@telkomsa.net to give you USD account details also you get the transport quote and add it to the total charges then we pay the transport company. This way transport company returns the export VAT free documents to us. 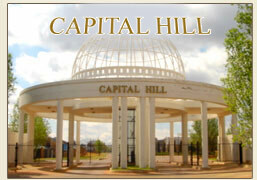 If you need financing you can approach Asset Finance department of your bank. Warranty: one year on parts from date of purchase. 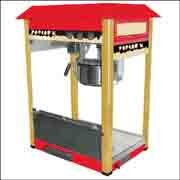 Additional maintenance parts are provided with purchase of machine. Afterward you can order the parts required from us, . ICM Tel: ( 011 ) 312 3393 If busy please retry in 5 minutes. If you do not print the Direction to our office you shall have difficulty finding it.